One question that a lot of people ask about homeschooling is “Is it expensive?” This tends to come from a place of apprehension about being able to afford homeschooling, not an unwillingness to invest in educational materials. I hate to see anyone be discouraged by the cost of homeschooling and let it deter them from trying it. It IS possible to homeschool for free! I think the assumption is that since you’re homeschooling your child, you are responsible for buying all of the materials that would typically be covered by the school. However, this is far from the truth. Though homeschooling can become costly, expensive curriculum isn’t a requirement for success. In fact, there are a wide array of free resources available – you just have to know where to look for them. Below, you’ll find some tips on how you can homeschool your child for free. If you know of any other resources, feel free to share them in the comments section. When you utilize the internet, you literally have a world of information and resources at your fingertips. 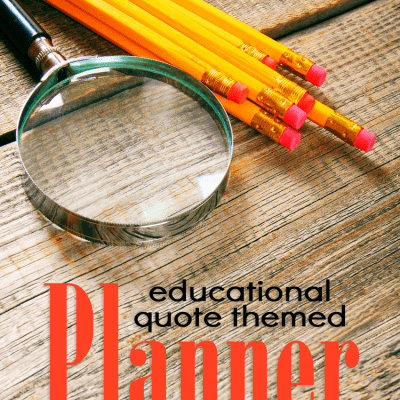 There are plenty of websites geared towards home education (or education in general) that provide people with free resources such as printables, curricula, kits, and even books. You just have to actively seek them out. 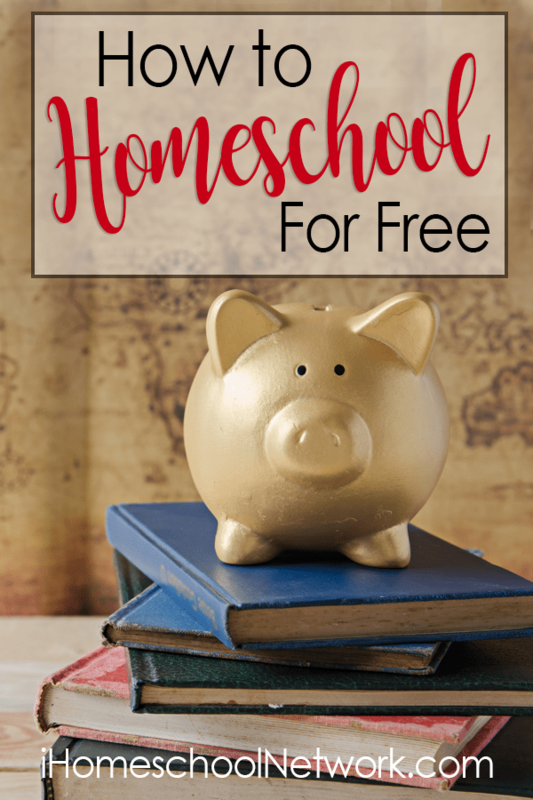 I would recommend browsing around for blogs, websites, Pinterest profiles, and organizations that are focused on homeschool and subscribe for updates so that you are automatically alerted of new freebies. While the internet is a great resource to use, you should also be sure that you are taking advantage of local resources. Make it a point to connect and network with people in your local homeschool community. You may find that they are willing to give you some of the materials they no longer need, swap materials with you, or even have events where people get together to buy, sell, or donate homeschool materials. Of course, when it comes to free educational materials, the library is a wonderful place to go. You can check out books, DVDs, audiobooks, and more that you can use in your homeschool. Most libraries also offer events such as story time, reading clubs, and even summertime activities that your family might enjoy. Though this technically isn’t free, you should also check out local yard sales, garage sales, consignment shops, and thrift stores. You might luck out on some great books, toys, crafting materials, DVDs, and more that you can use. If you are creative, you can design your own materials. If you have access to software as basic as Microsoft Suite, you can create your own worksheets and workbooks. And, of course, you can put your arts and crafts materials to good use. You should be sure to check out what your community has to offer. Parks, playgrounds, museums, pet stores, zoos, social groups, clubs, and even schools could be great sources of not only entertainment, but education. Check out local bulletin boards to find out what is going on in your area that your family could participate in. Do you already pay for cable? Have a subscription to a streaming service such as Netflix? If so, you can definitely find programs that can be used to educate and entertain your children. Regardless of how old your child is or what they are interested in, you are bound to find a channel, program, or movie that you can watch to learn a few new things. If you have a smart phone or tablet, you can easily find free educational apps that you can download for your kids. Many kids these days love technology and catch on very quickly with apps. By downloading a few choice apps, you can put that technology to good use. We have Kindle Fire tablets in our family. We’ve been able to enjoy free books (many classics!) and free educational apps. Don’t let fear of expenses prevent you from homeschooling. It is possible to do it on a limited budget when necessary!